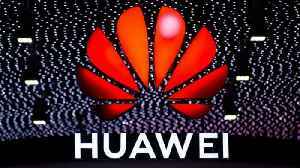 The Canadian government cleared the way on Friday for extradition proceedings against the chief financial officer of Huawei Technologies who faces charges in the United States. 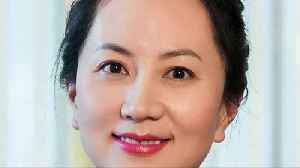 The Canadian government on Friday cleared the way for the extradition of Huawei's Chief Financial Officer Meng Wanzhou, who is currently under house arrest in Canada and faces criminal charges in the U.S. 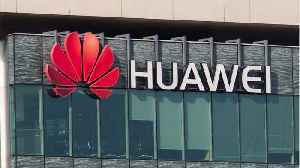 The Chinese telecom giant's CFO was arrested in Canada late last year at the request of the U.S. Justice department, which later charged her and Huawei of conspiring to boost the company's profits by violating U.S. Sanctions on iran. 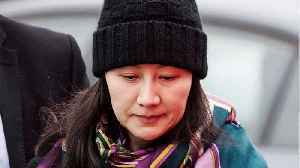 Meng's lawyers say she is innocent of any wrongdoing and described the charges as politically motivated. U.S. President Donald Trump told Reuters in December he would intervene in her case if it served national security interests or helped close a trade deal with China -appearing to be willing use her as a potential bargaining chip with china. Last week, however, he played down the idea of dropping the charges. 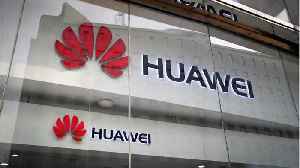 The incident has badly strained Canada's relationship with China. 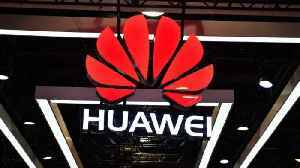 China has since arrested two Canadians and sentenced a Canadian drug smuggler to death in what many view as retaliation for Meng's arrest. The process begins with her court appearance on March 6th, when a hearing date will be set. But it could be years before Meng is ever sent to the U.S. As canada's slow-moving justice system allows many decisions to be appealed.